At Rutter Acoustical Ceilings, Inc. we offer the best services in the Tampa Bay area. You get special one-on-one attention. Our team is very professional and courteous. We pride ourselves in meeting all your needs. Our customers are really important to us, and our friendly staff makes certain you are 100% satisfied. As we begin 2018, I am confident that with our carefully laid plans, we will continue to provide impeccable quality, on-time performance and the highest level of continued customer service to our esteemed clientele. Building rock-solid client relationships is the key to maintaining our business. 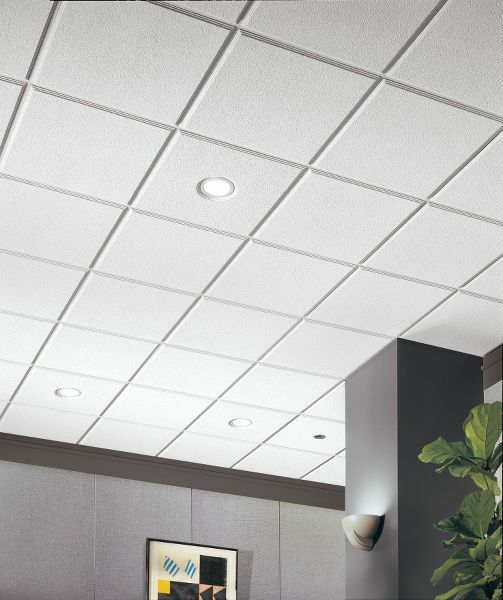 We understand customers' issues, speak their language and prove our integrity, all qualities that make Rutter Acoustical Ceilings and O'Riordan Insulation a leader in our industry. Successful relationships don't just happen; they're planned. 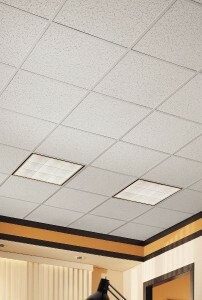 Mr. Rutter has been working in the acoustical ceiling and insulation industry since 1984. Bill is ultimately responsible for management of all project operations. Bill delivers a proven track record as a leader & manager with extensive hands on estimating experience and has worked in virtually every aspect of the industry. 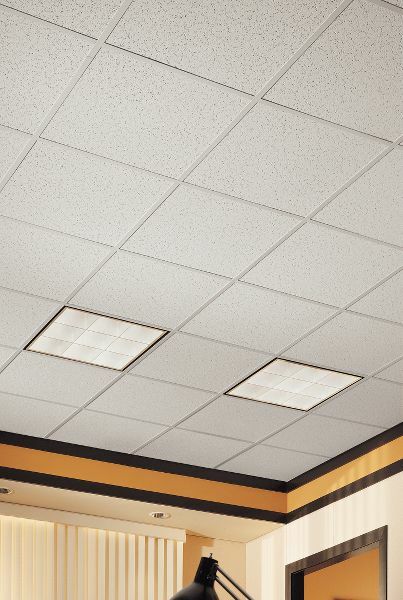 Do you have a different type of ceiling or accent system in mind? 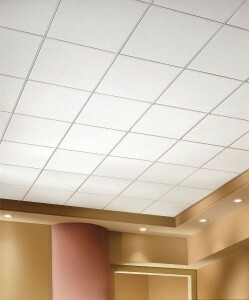 Want to refine your dimension with a distinct style or enhance your ceiling to be a distinct architectural setting? 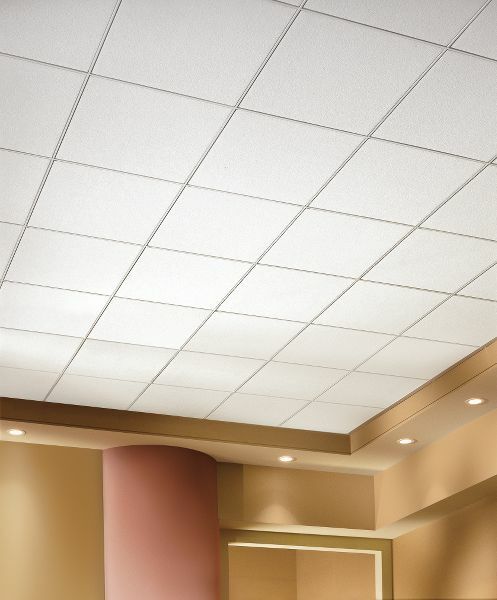 Even though we don't look up at the ceiling that often, your ceiling must still be professionally installed and constructed to get that professional feeling. 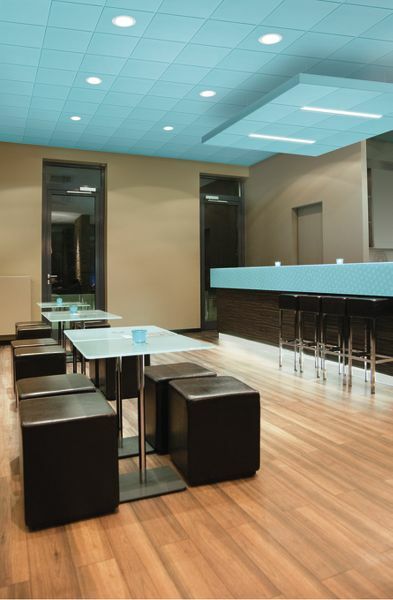 Acoustical wall panels create an environment where others can be heard properly and allows you to manage sound levels within a defined space. 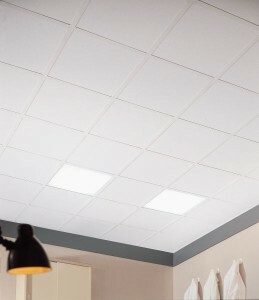 They help reduce noise levels creating quieter rooms and add architectural beauty to most any environment. This unique, pre-engineered system can reduce installation costs up to 40-percent versus conventional cold-rolled channel or steel stud drywall ceiling installations. 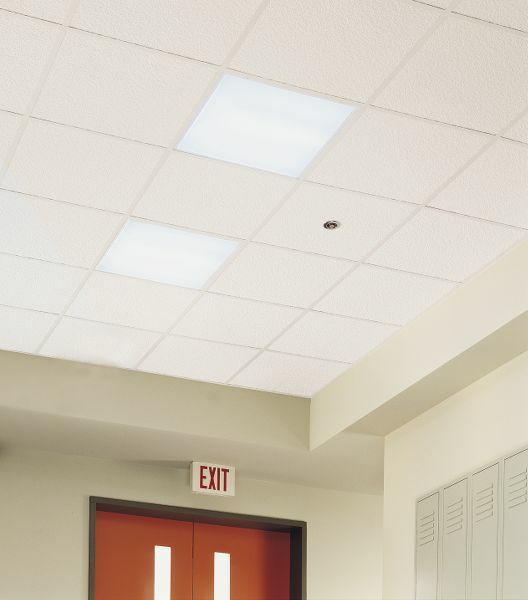 It also allows for easy transitions in ceiling elevations and between ceiling types, while ensuring correct installation and the highest quality finished surface. Its hot-dipped, galvanized system is suitable for interior and exterior application. Rutter Acoustical Ceilings Inc. offers the highest quality Radiant Barriers and excellent service to go along with it. Radiant Barriers are a high performance insulation product that saves energy and improves the comfort in your home or building. It has multiple layers of aluminum which separate when installed to form an enclosed airspace. The layers are perforated to allow vapor transmission. 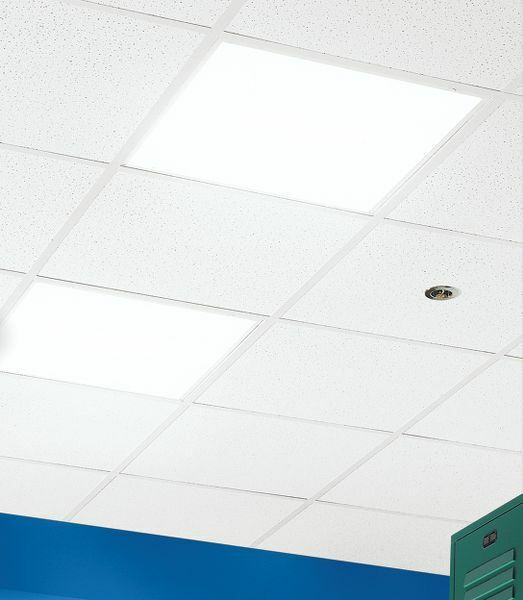 These aluminum layers reflect and reduce the emittance of radiant energy by 97%. The unique multi-layer design of radiant barriers reduce heat gain in the summer and heat loss in the winter. Polyurethane spray foam insulation acts as an insulator and air barrier, making it ideal for the walls, foundations, floors, and roof in your property. Spray foam is environmentally friendly, seals all cracks and holes and gaps, and retains its R-value over time. Properly installed, it helps improve the energy efficiency of buildings. Closed-cell foam has the added benefit of resisting water absorption and adding structural stability to your property. Both are an outstanding option for new construction and retrofit applications. Many businesses & homeowners need to replace insulation in order to install new insulation. Whether it is outdated, contaminated by rodents, or covered with debris and dirt, we have the solution to get rid of it. In this process we use a high-powered vacuum hose. The vacuum is positioned outside the home/business and a large volume filter bag is used to collect the insulation. This process is not only efficient, but also keeps the home/business from being further contaminated by the insulation being removed from your attic or crawlspace. Our Rubbermaid systems can create pantries, mudrooms, and laundry areas as well as closets of any shape and size. We understand your need for neat and functional spaces in your home. Let our professionals help you make the most of your space today. Our expertise in the latest mirror installation techniques and newest products make us an easy choice for all your custom size bathroom mirror needs. Whether you are looking for a standard shower door or a custom shower enclosure We have the skill and experience to provide a top quality installation for your new bath or remodeling projects. When properly installed, batts will hold their insulation value over time. Plus, batt insulation is non-combustible, making it a safe choice for your home or building project. Blown-in fiberglass insulation is one of the easiest and most cost effective ways to insulate attics and crawl spaces. That’s why it remains of the most popular materials on the market today. With additional acoustical properties to absorb sound, fiberglass is an outstanding option for your property. At Rutter Acoustical Ceilings, Inc., we are available Monday through Friday from 8am-5pm by phone.